Start your journey into ‘The Magic Within Series’ today! 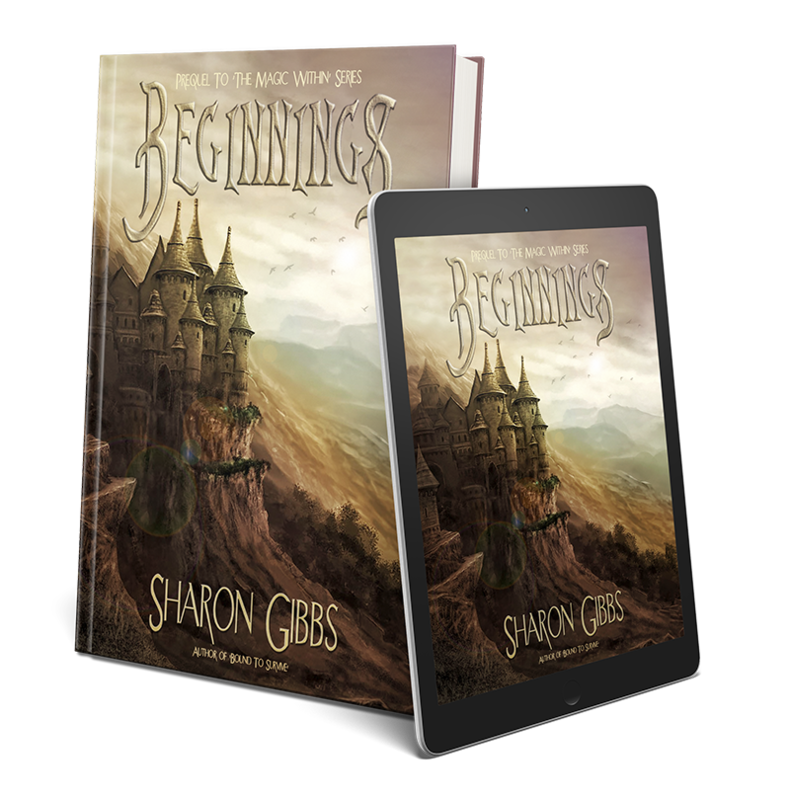 To grab your FREE copy of Beginnings, sign up for Sharon’s Reader Group by entering your email address in the box below. Available for Kindle, Nook, Kobo, iBook, and more!